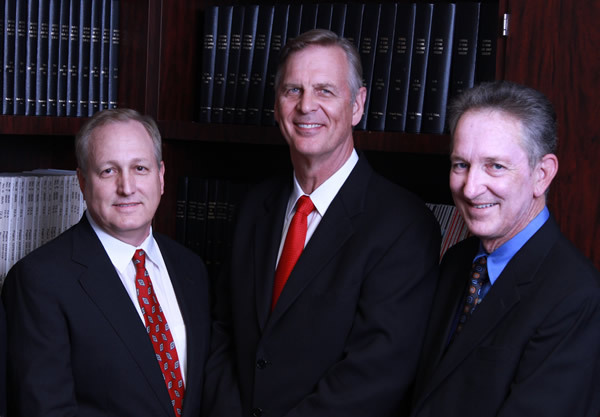 Since 1964 when Dr. Norton Baker joined Dr. Russell Willis, our group has offered quality orthopedic care to Central Florida patients. We believe each patient deserves individualized care by a physician, not physician extender, so every patient is seen at each visit by his or her doctor. We treat people as we would want to be treated, with respect and with conservative non-operative treatment whenever possible. If surgery is indicated, we offer the latest proven cutting edge techniques. Our goal is for each patient to have a successful recovery from his or her orthopedic problem.